The campaign of Emmanuel Macron, the favorite to win France’s presidential election, has been targeted by a cyber-espionage group linked by some experts to the Russian military intelligence agency GRU. 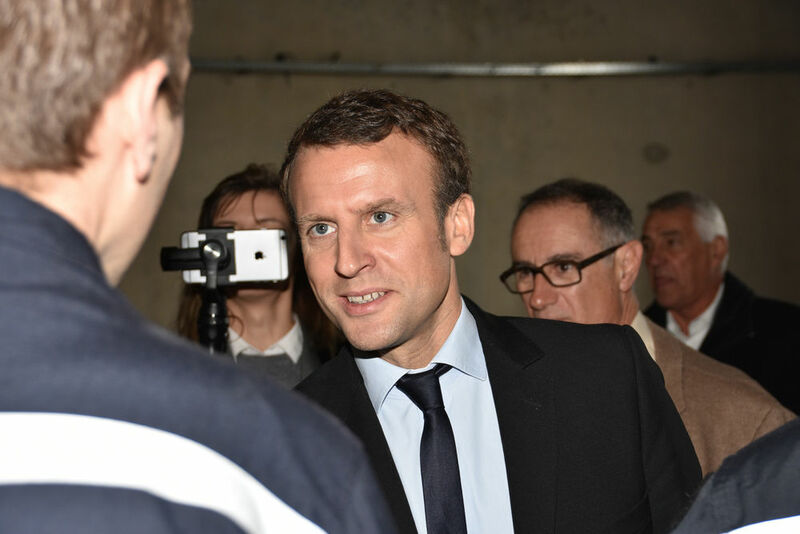 Feike Hacquebord, a researcher with security firm Trend Micro, said he had found evidence that the spy group, dubbed “Pawn Storm”, targeted the Macron campaign with email phishing tricks and attempts to install malware on the campaign site. He said telltale digital fingerprints linked the Macron attacks with those last year on the US Democratic National Committee (DNC), the campaign of presidential candidate Hillary Clinton, and that similar techniques were used to target German Chancellor Angela Merkel’s party in April and May of 2016. “We have seen that phishing sites were set up and the fingerprints were really the same actors as in the DNC breach,” Hacquebord told Reuters. Russia denied any involvement in the attacks on Macron’s campaign. Security experts say Pawn Storm is known to let time pass before leaking stolen documents and that any hacking of Macron’s campaign in recent months is unlikely to influence the run-up to the 7 May second round. But, if documents have been stolen, they could be used to undermine Macron’s presidency should he win. A spokesman for French government cyber security agency ANSSI confirmed the attacks on the Macron campaign, but declined to say whether the Russian-linked group was to blame. Suspected Russian cyberattacks on the French presidential campaign are “unacceptable”, France’s foreign minister said Sunday, adding it was clear that pro-Europe candidate Emmanuel Macron was being targeted. The Macron campaign was not immediately available to comment. In the run-off vote, Macron, a liberal internationalist who has been critical of Russian foreign policy, will face far-right leader Marine Le Pen, who has taken loans from Russian banks and advocated pro-Kremlin policies. Hacquebord said the Pawn Storm group set up four fake email phishing accounts to mount attacks against Macron’s En Marche (Onwards), using a fake server located at onedrive-en-marche.fr and similar site names in March and April. The attack was mounted using computers based in France, Britain and other countries, he said. 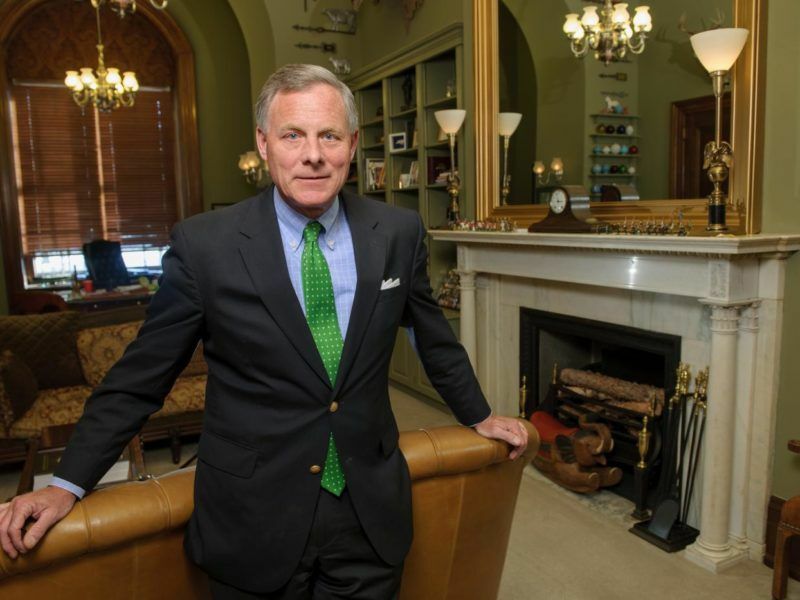 The head of the powerful Senate Intelligence Committee warned yesterday (29 March) that Russia is interfering in the French election just as it did in the US presidential campaign last year. 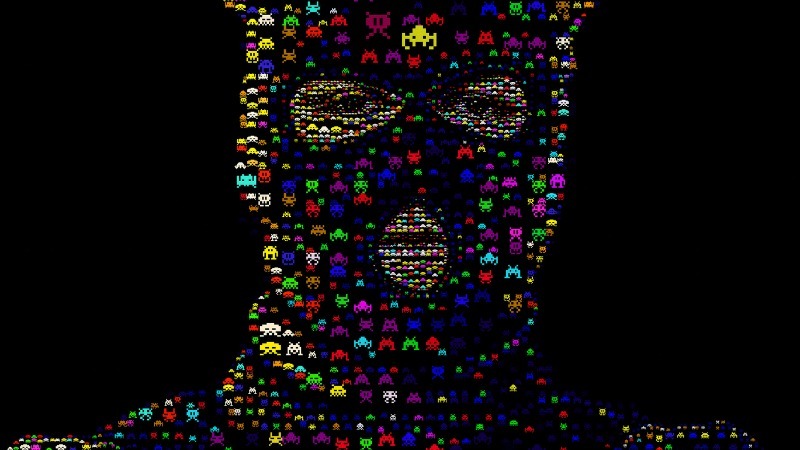 Pawn Storm, one of the world’s oldest cyber espionage groups, has also been called APT 28, Fancy Bear, Sofancy and Strontium by a range of security firms and government officials. Security firm CrowdStrike has said the group may be associated with the Russian military intelligence agency GRU. Other US-based firms Dell SecureWorks, FireEye and ThreatConnect have also found ties to the Russian government. Hacquebord’s Tokyo-based Trend Micro has consistently said conclusive proof of Russian involvement is hard given the difficulty of attributing cyber-attacks. “What (hacking) groups? From where? Why Russia? 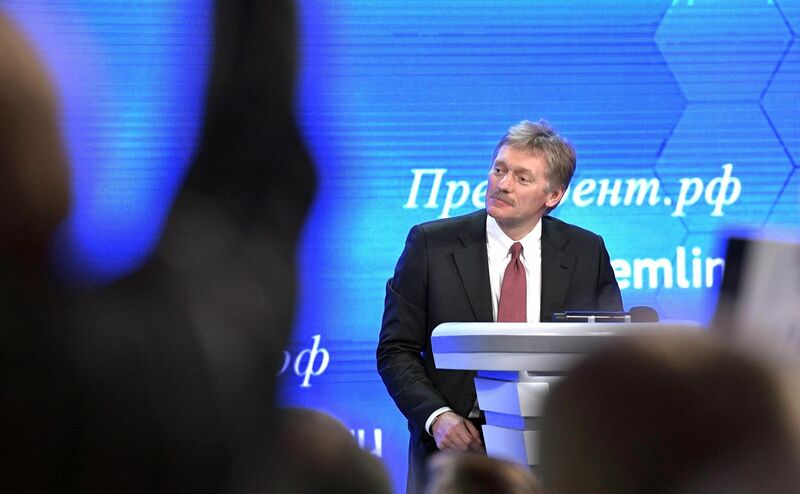 This slightly reminds me of accusations from Washington, which have been left hanging in mid-air until now and do not do their authors any credit,” Kremlin spokesman Dmitry Peskov told reporters on Monday. 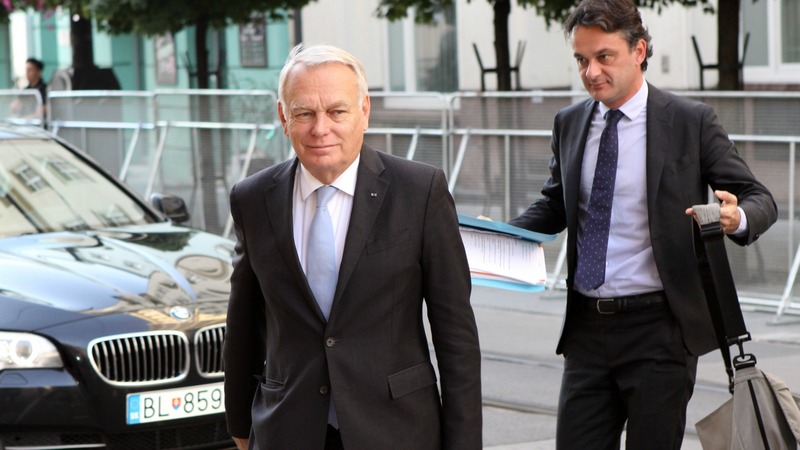 Hacquebord, author of a dozen reports over the past two years detailing the group’s methods, said the attacks he uncovered appear to differ from ones described by Macron’s campaign in February. Richard Ferrand, secretary-general of En Marche, made the first direct accusation by a French political party that Russia was trying influence the outcome of the elections. Ferrand told a news conference on 13 February that the En Marche campaign was being hit by “hundreds if not thousands” of attacks on its networks, databases and sites from locations inside Russia. Pawn Storm has become widely known since 2014 for its increasingly brazen attacks against Western leaders, governments, militaries and industrial and media organisations. Its origins date back a decade earlier to attacks on opposition activists in Russia and governments in neighboring countries such as Ukraine. The Kremlin yesterday (14 February) denied that it was behind media and internet attacks on the campaign of French presidential frontrunner Emmanuel Macron, though his camp renewed the charges against Russian media and a group of hackers operating in Ukraine. yes, the usual. Somebody says the Macron campaign has been under attack and some other that the attack was carried out by Russia. No shred of proof. Somebody said, experts suggest (which experts one might ask? ), someone speaking on condition of anonimi (trust us, says the mendacious press)… I wonder when this anti-Russia campaign will run out of steam. Well Emmanuel, take it as a batch of honor. It makes you the true French (and European) patriot and Le Pen little more than a Russian stooge, Pétain style. Mix in a little Trump adulation on her part and voilà there is your landslide.